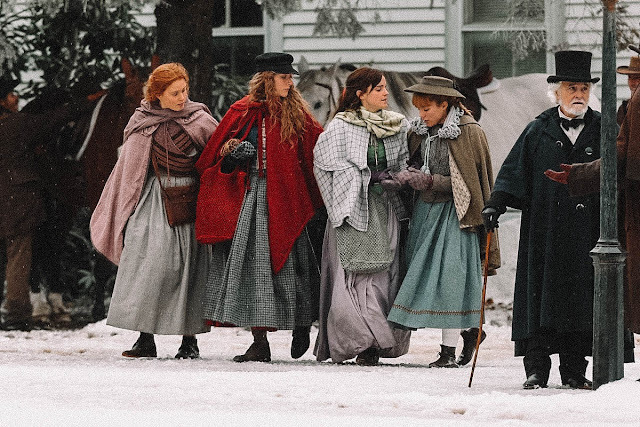 If you're anything like me, you're eating up any kind of information you can get on Greta Gerwig's 2019 adaptation of the classic Louisa May Alcott novel, Little Women. Already boasting an all star cast with Lady Bird's Saoirse Ronan and Timothee Chalamet you almost think it couldn't get any better but then you are blessed with the names Meryl Streep, Laura Dern, Florence Pugh, Emma Watson and with her first feature film appearance, Eliza Scanlen. Filming is currently underway in Boston, Massachusetts and fans are gathering eagerly around set to catch sight of the stars before the film closes up for post production. Timothee Chalamet even let slip in an interview whilst promoting his next release, Beautiful Boy, that there would be some "dancing numbers" prefacing the comment with "Greta, don't get mad at me". 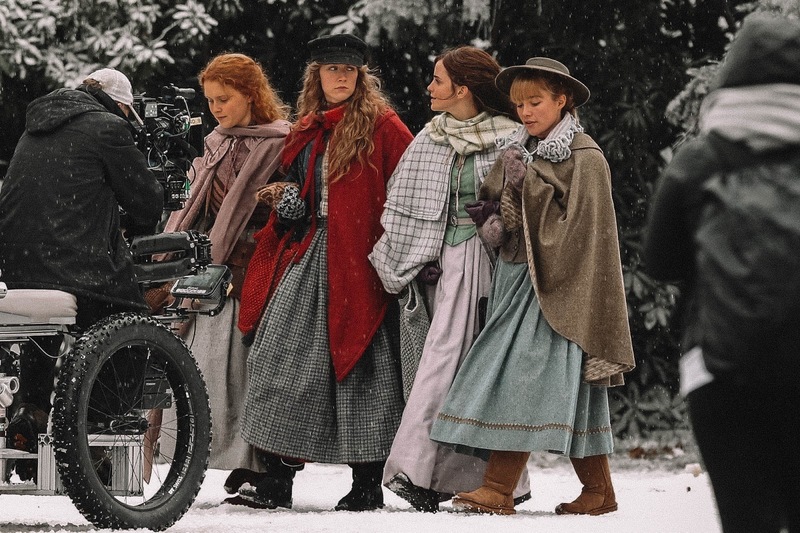 The film is set to be released in the USA from Christmas Day 2019, but it will not make its way overseas to us in the UK until January 17th 2020! I don't know if I can wait that long! If you'd like to keep up to date with news like this, you can follow us on twitter & instagram!